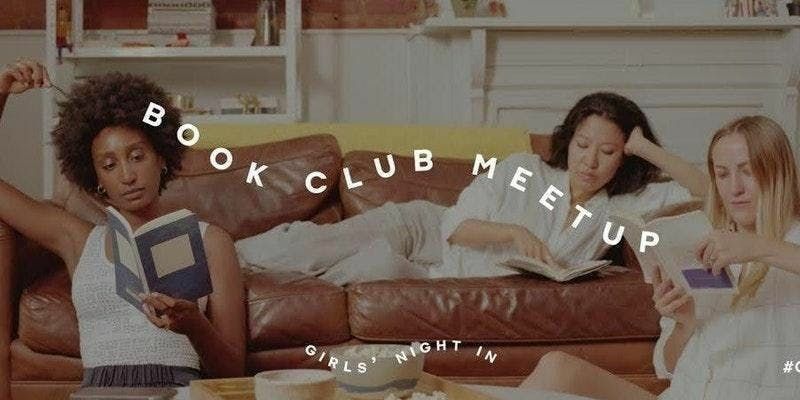 Join us at gather on Wednesday February 6th at 6:30p as we host Girls' Night In for their monthly book club. Every month, they choose one book to read together as a community and we are so excited to host them for the 3rd time in our shop. We will be reading The Immortalists by Chloe Benjamin. "The tale of four siblings and their journeys through life. A visit to a fortune teller leaves the siblings with knowledge of their date of deaths. A story that examines destiny versus choice and illusions versus reality." Gather with other women in San Francisco for a great book discussion, mingling, shopping (a discount on merchandise! ), and light refreshments! We'll start discussing The Immortalist around 7p and wrap up right around 8:30p.